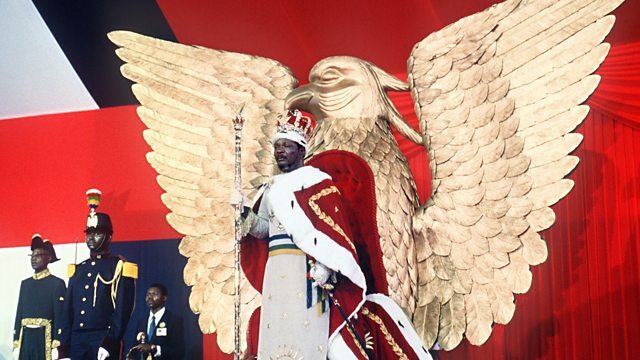 Jean-Bédel Bokassa crowned himself Emperor of the Central African Republic in a lavish ceremony on the 4th of December 1977. Jean-Bédel Bokassa crowned himself Emperor of the Central African Republic in a lavish ceremony on the 4th of December 1977. He'd already been President for several years since taking power in a military coup - but he wanted more. Janet Ball has spoken to one of his sons, Jean-Charles Bokassa, and to a French journalist, about the events of that day.